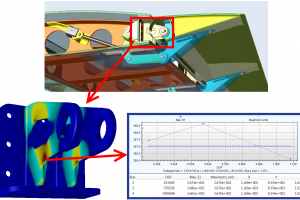 ESRD Participates in the Engineered Residual Stress Implementation (ERSI) Workshop 2018 | ESRD | Engineering Software Research and Development, Inc. Corner crack at the edge of the hole inserted after cold-working. 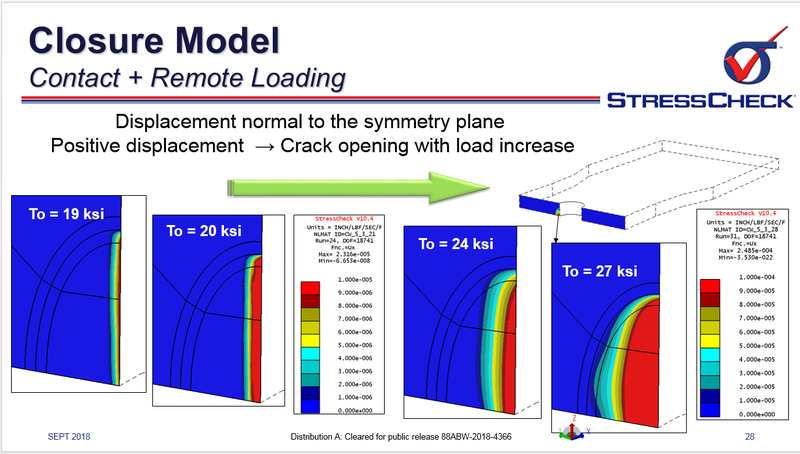 Contour show the progression of crack opening as the external load is increased from 0 to 27 ksi. First noticeable crack opening appears around 19 ksi. 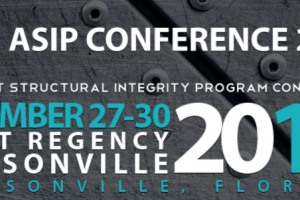 Sponsored by the US Air Force’s A-10 Airframe Structural Integrity Program (ASIP), the goal of this workshop is to develop a roadmap for the implementation of the beneficial effect of engineered residual stresses within the United States Air Force (USAF) Damage Tolerance Analysis (DTA) fatigue crack growth and lifing programs. Attendees to the Third ERSI Workshop. 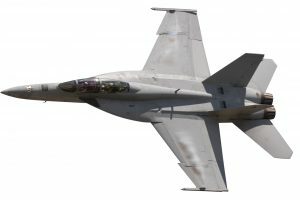 ESRD, Inc. continues to work closely with AP/ES and the USAF to develop and implement accurate solutions for challenging Durability and Damage Tolerant applications.